Are you a part of a group? Church, scouts, company, social, family …? 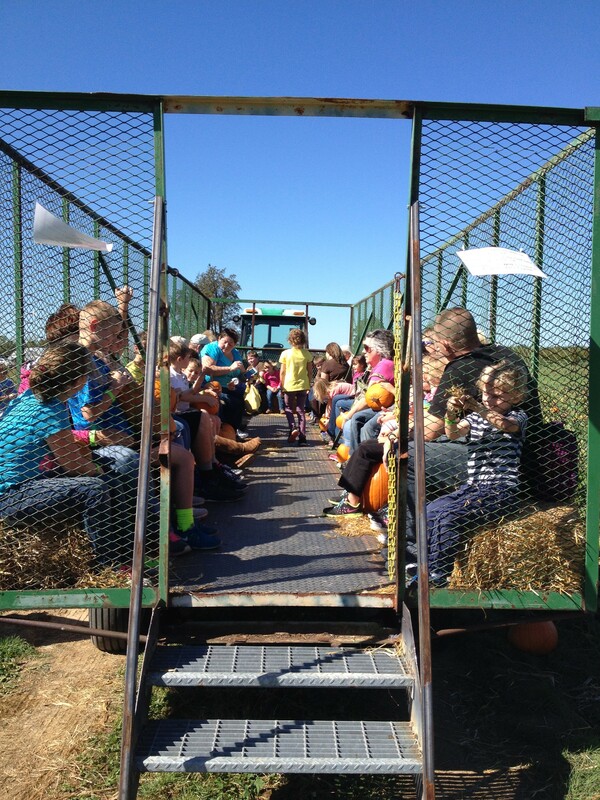 Groups of all ages have a great time at Hinton’s Orchard. Whether you have a youth or scout group in the mood for adventure in our corn maze or a senior or family group looking for fresh air and lunch, there is something for everyone. Companies can treat employees to a relaxed evening with family and co-workers. A package can be designed just for your group in mind! Activities vary by season but could include hayrides, corn maze adventures (even more fun after dark with a flashlight! ), bonfire and s’mores, and Hinton’s FarmLand play area. Discounted admission is available for groups of ten or more. Hinton’s Kitchen can supply home cooked food for your group using locally grown products for your meal. Call us today to schedule your outing at Hinton’s Orchard!